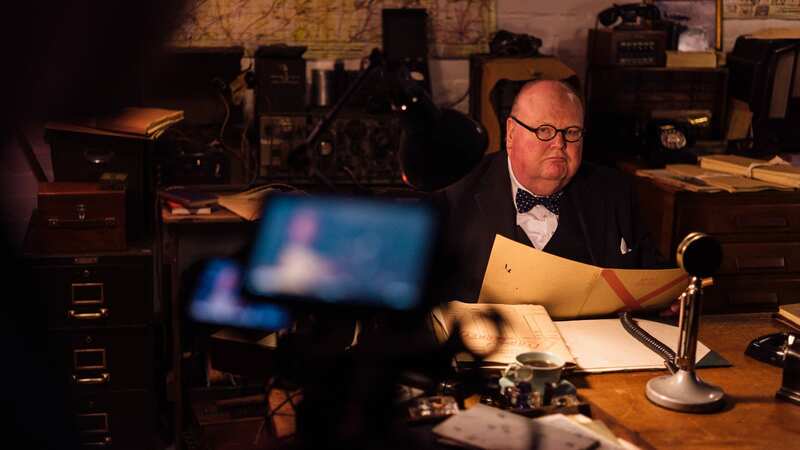 Winstan – Winston Churchill Lookalike. Winstan has been created by Stan Streather as a tribute to our great War-time leader. Winstan has been created by Stan Streather as a tribute to our great War-time leader. As a Professional Toastmaster & MC, I have the training and experience to make sure your function is a success. Stan Streather is available for all TV & Film work. 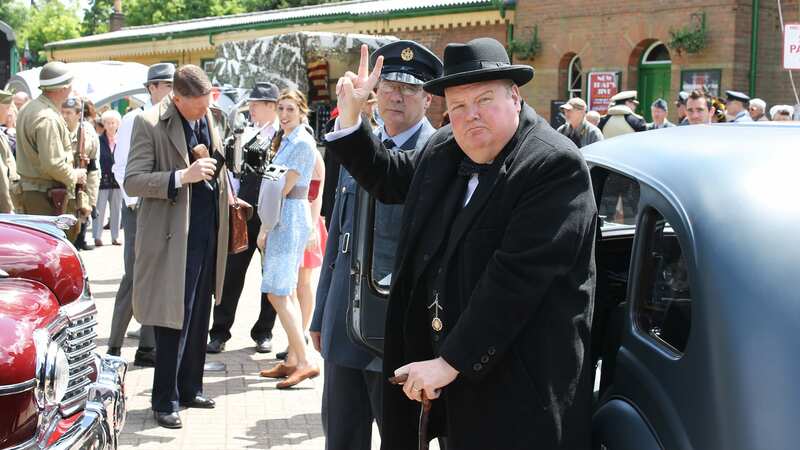 Stan Streather is happy to tailor any appearances and speeches to meet your specific requirements. as a tribute to our great War-time leader. His likeness in looks, mannerisms and speech make him the most convincing tribute around today. He is fun, easy to work with and brings his character brilliantly to life, entertaining guests in any situation. Based in London, near to Heathrow, he is available for appearances globally. He is happy to tailor any appearances, speeches etc to meet your specific requirements and always enjoys working alongside other entertainers and performers. Appearances are tailored to your event or function actual fees will vary based on the duration, time and location of your event. So please get in touch to discuss your requirements, without obligation. Winstan will be in Normandy so why not book him for your event – contact me for details and good rates available. 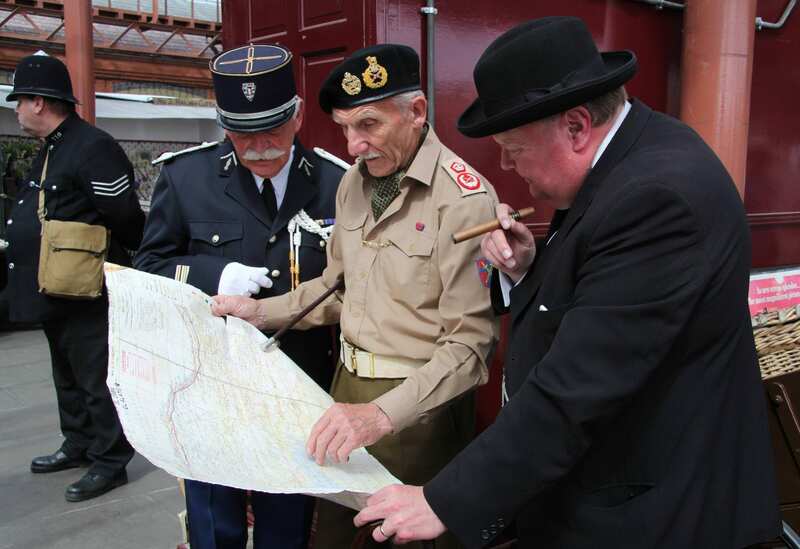 Winstan is available and appears regularly at the Churchill War Rooms for corporate events. 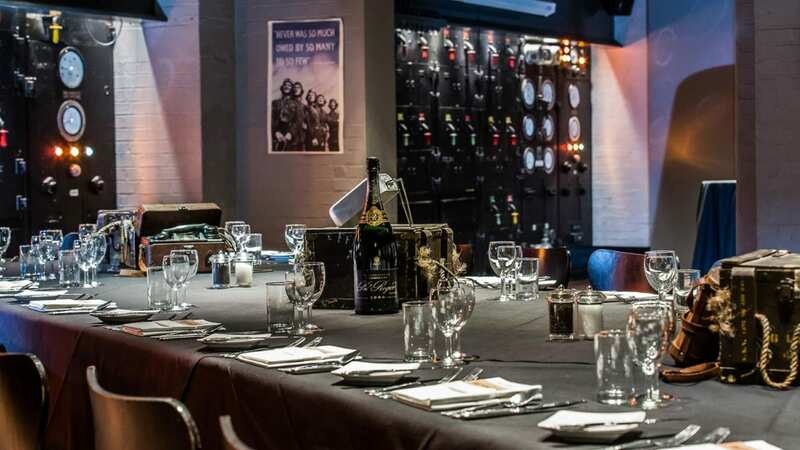 Whether you are planning an intimate dinner or big party, celebrating an anniversary or holding an annual conference, the Churchill War Rooms offers great versatility, allowing you to create an occasion that is truly unique. Winstan can be booked directly or through the venue.